This timely book begins a conversation about a field of practice which has been marred by victims of all kinds, races, and cultures. The author aims is to allow a platform for a country-to-country dialogue. A conversation that centers not only on where people are physically located, but what violence means when coupled with gender differences. 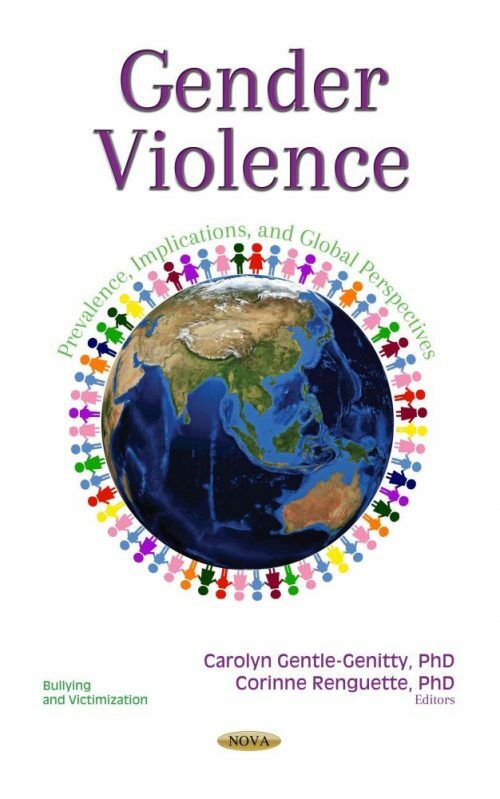 This book examines different types of violence and its effect on different cultures from a global perspective, but also shares the prevalence and implications these acts have for humanity as a whole. The target audience includes academics who teach topics related to gender violence, other classroom instructors for gender-violence courses (perhaps to use as a supplemental text), students who are interested in this type of work, policy makers (national/international), and advocates or professionals interested in issues around gender violence, as well as anyone else interested in gender violence work, women’s studies, human rights, culture, etc.